It’s nearly Halloween again and time to share some recycled Halloween ideas. Over at My Useful Ideas, there is a great post about celebrating Halloween with less Trick-or-Treat trash. 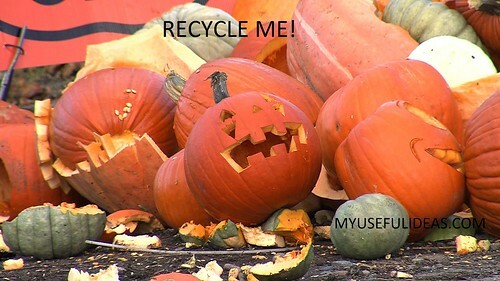 Every year the Halloween holiday creates tons of leftover trash. Everything from pumpkins to plastic candy bags, old decorations and costume castoffs. Then there are the candy wrappers and dropped candies that can be found on the sidewalks and along the streets. Let’s face it, Halloween creates a lot of trash. But there are alternatives and ways to help make the Halloween holiday a bit more greener with less trash. First consider using recycled decorations and a recycled or reusable candy bags for trick-or-treating. 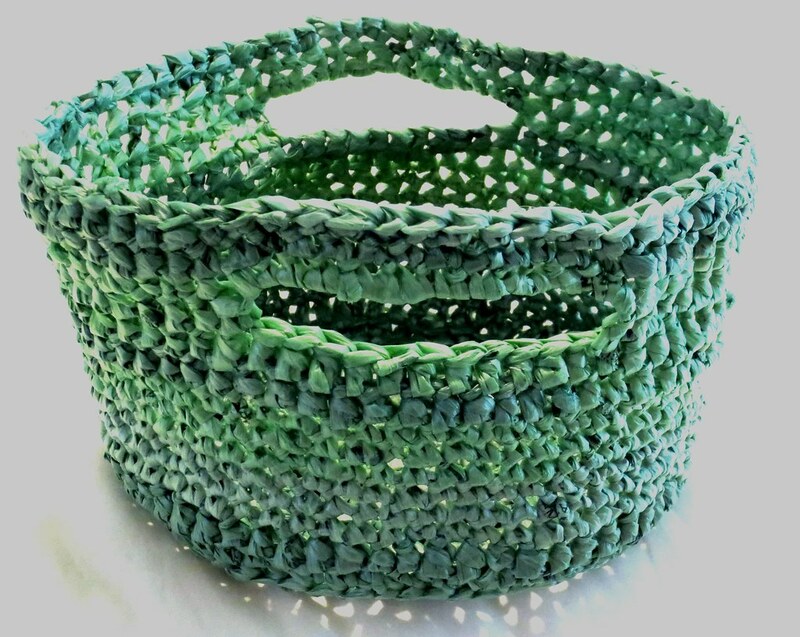 I have several patterns and ideas for making Halloween candy bags and decorations here.